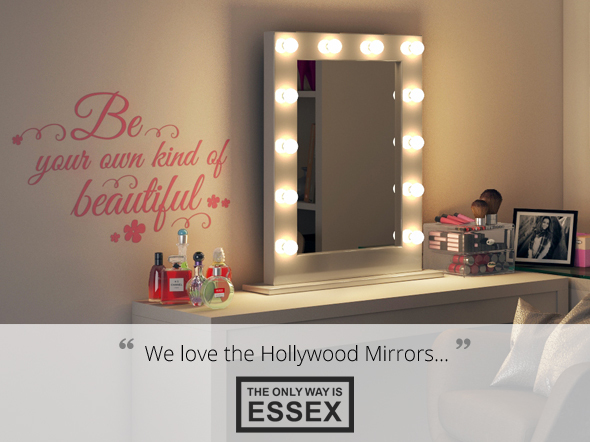 Add a touch of glamour to your bedroom, dressing room or studio with our Anastasia White High Gloss Mirror (Medium). MY DAUGHTER ABSOLUTELY LOVES HER MIRROR & IT LOOKS GORGEOUS IN HER ROOM! 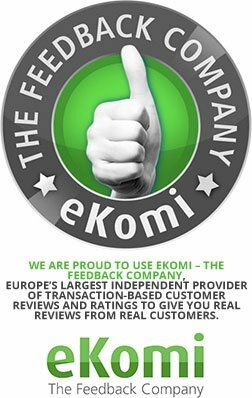 I would highly recommended this product to family and friends, the packaging was brilliant,the mirror is stunning and by far exceeded my expectations. Love it, Thank you. selects our popular and glamorous Anastasia White High Gloss Mirror (Medium). We supplied our Anastasia White High Gloss Mirror (Medium) which offer exceptional industry-standard quality and they absolutely fell in love with them! - Which is really something considering the demands of its style conscious stars who need to look there best at all times.